Due to poor salaries and harsh economic situations that is associated with January, some traffic police officers in various parts of the country have resorted to mounting illegal road blocks where they are charging motorists for various offences. 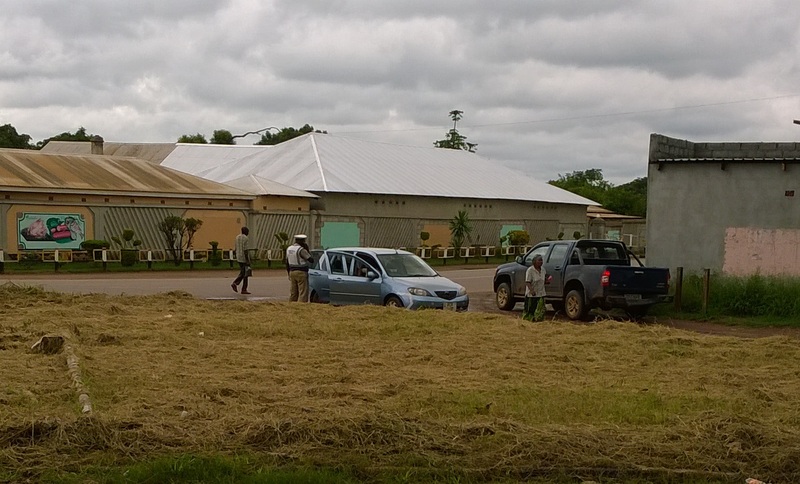 The development which amounts to theft, has been confirmed by police service spokesperson Esther Mwata Katongo who has warned of stern action on the perpetrators of the vice. Katongo has directed police to desist from mounting road blocks at undesignated places which cause commotion to motorists. She said that snap check points must only be mounted with authorisation from provincial police commissioners, but some officers spoken to from various stations disclosed that the scam was organised and even senior police officers were involved. “Really, it is not just like an officer wakes up on his own and mounts a road block but this starts from the officer himself down to his supervisors and up to the same Compols (Commissioners of police) who also get a cut from the road block fines,” he said. 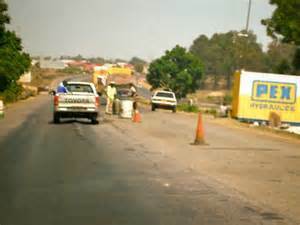 Late last year, home affairs minister Steven Kampyongo issued a directive to police to discontinue unnecessary road blocks and a list of designated places for permanent check points were listed but after a short period of compliance, the road blocks have resurfaced much to the annoyance of motorists.